Zipping up my geometric, cupcake-shaped dress and slipping on my neon heels I knew it was going to be an amazing girls night out! 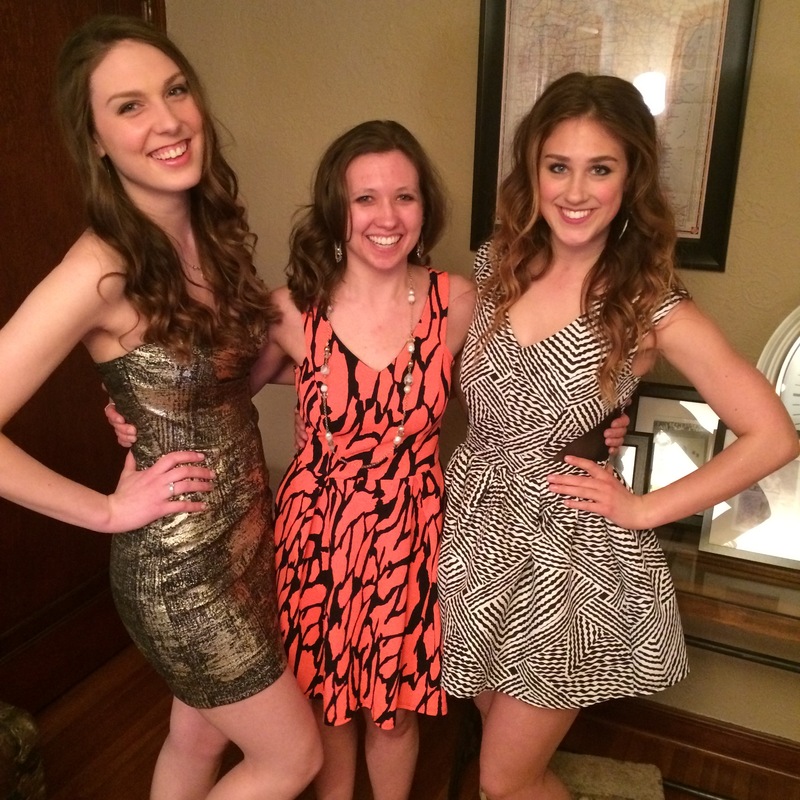 There is something so exciting getting dressed up and snazzy with your girlfriends. I stuffed my vintage clutch with miscellaneous shades of lipstick, grabbed my Betsey Johnson bow earrings, and ran out the door elated for the Friday night ahead. I wouldn’t say our evening ended up like a lyric out of Katy Perry’s song, but it was still pretty awesome with my lovely girls. < Previous It’s warming up… slowly!